We love Big Cartel. And Big Cartel loves all things art and independent, but they're also [clearly] a software company. 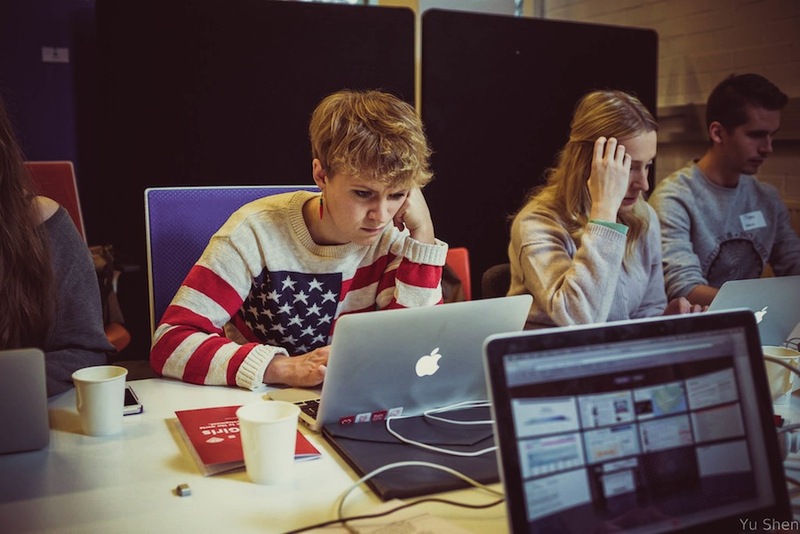 They're code nerds -- but their code-nerd department is admittedly lacking one major thing: women. It's not for lack of interest. 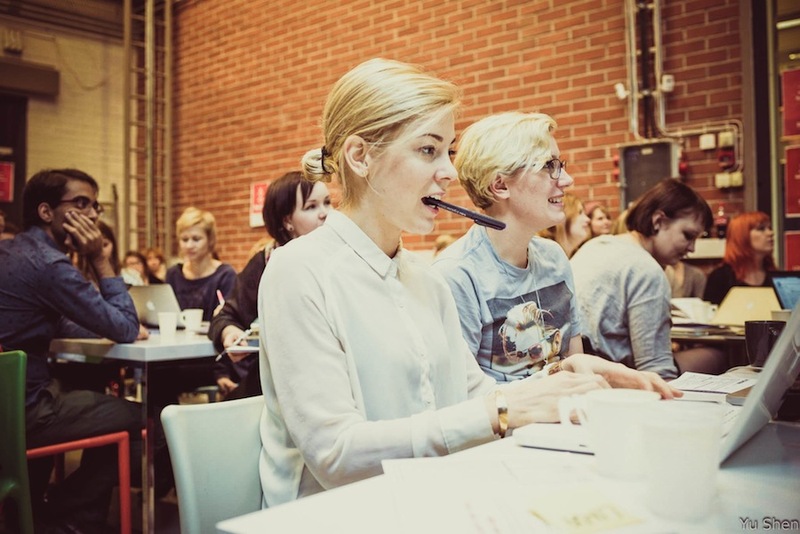 There just aren't a ton of lady code nerds in the world. But they're looking to change that. 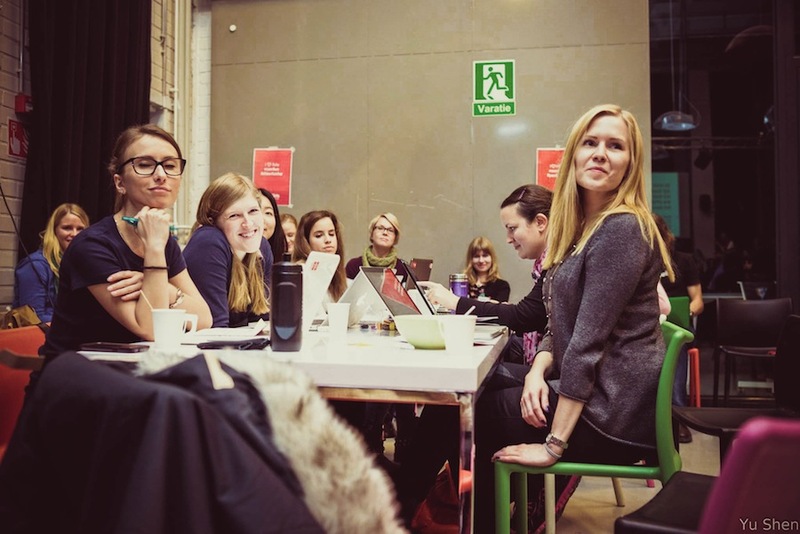 Enter Rails Girls, a non-profit organization that has set up an easy-to-follow coding curriculum so that more folks like the good'ns at Big Cartel can easily set up a class and invite women to attend and build their very own web app using Ruby on Rails in just a day. Confidence builder? Totally. Stepping stone to more code nerdery? Yes. 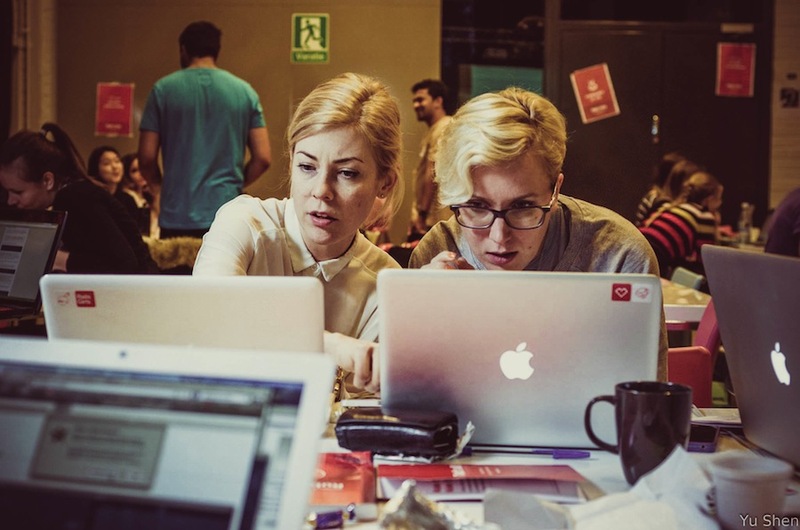 Insurance that one day there'll be a ton of lady coders in the world? Absolutely. 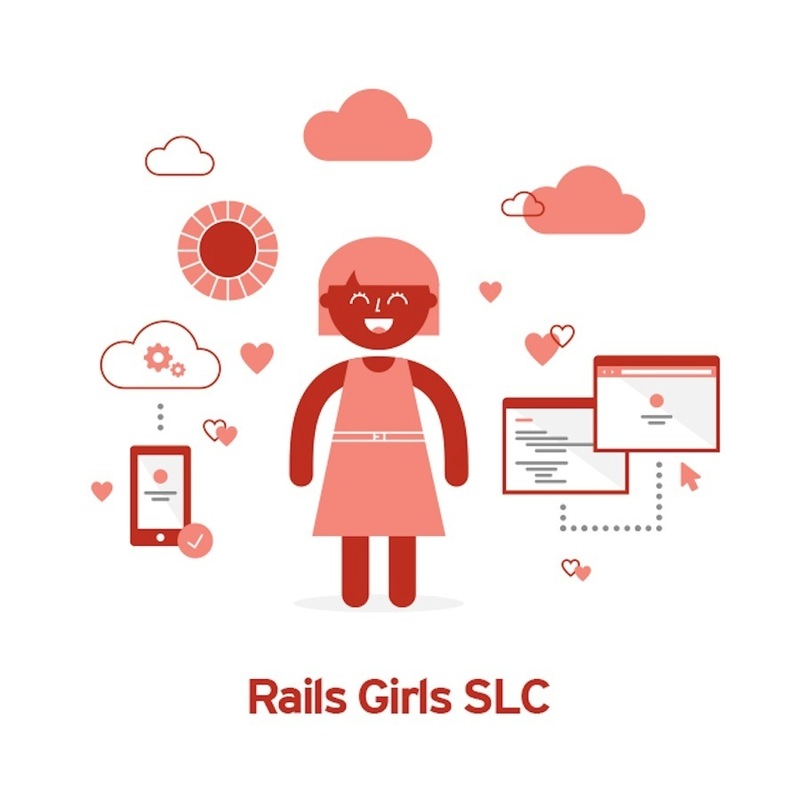 This will be the first Rails Girls course in SLC, and it will be done Big Cartel style, which means good people, food, drink, good times, a chill atmosphere, and artists all around. There's no experience required, and it's completely FREE, but space is limited, chicas, so don't mosey on this. They're currently accepting applications and will continue to do so until February 28th. You'll be notified of application status by March 7th, and the love and learning will happen on March 21st and 22nd. 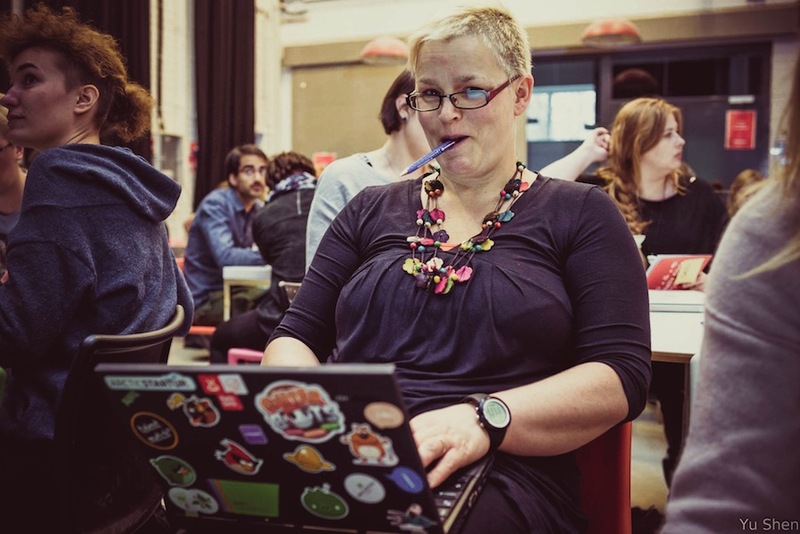 Take a peek below at a few photos of Rails Girls events gone by. Then put in your application to wise up and stuff.